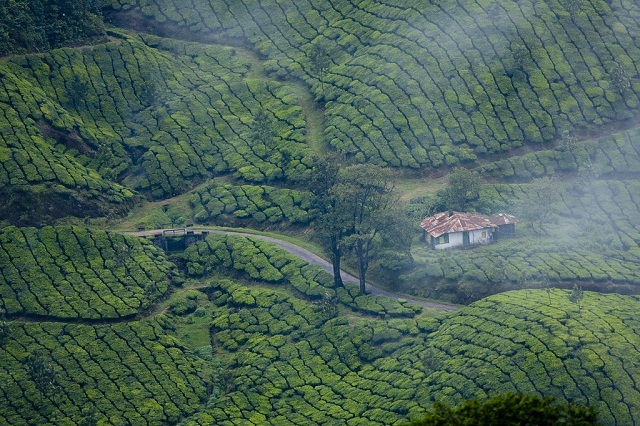 When it comes to India, the saying goes that though there are twelve months in a year, there are thirteen festivals. That’s more or less true, plus around a million festivals! But let’s take a brief look at some of the happening events and festivals in India, Dubai and Sri Lanka during the month of July. 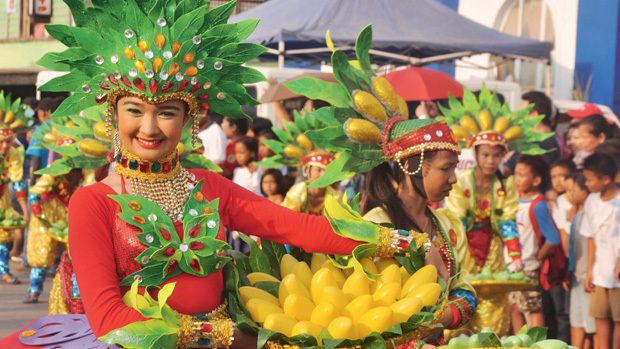 Mango Festival– This international two day event is held to showcase the versatility of India’s most beloved food as well as improve the mango trade among the states. Held in Delhi, people can participate in Mango themed quizzes, look at five hundred different varieties of mangoes, as well as participate in mango based culinary classes held by prestigious chefs from across the country. Apart from this, the event also consists of a cultural show. Guru Poornima– Also known as AsadhPurnima, this event is celebrated during the full moon, and is all about paying homage and respect to the Gurus of India, for Indian culture places Gurus almost on the level of Gods. The sacred “Bhagwat Gita” is read. 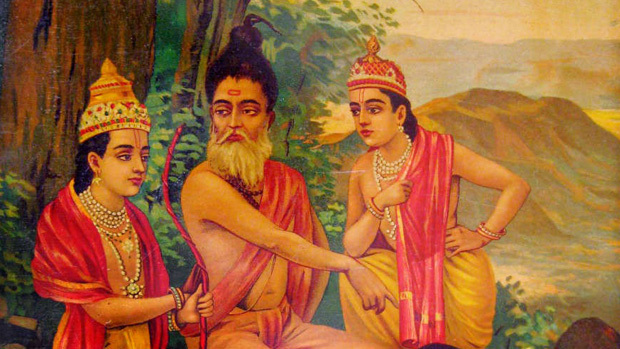 But this day is also the day when sage VedVyasa is celebrated, the guru who wrote the great epic, ‘Mahabharatha’. Ramzan- Celebrated after the end of the Ramadan, that is, the ninth lunar month of the Islamic Calendar, this day is common to the people of Islam from all over the world. Families get together in order to celebrate and break their fasts. The greeting of ‘Id Mubarak’is heard from every corner, as children are given blessings from their elders and presents. 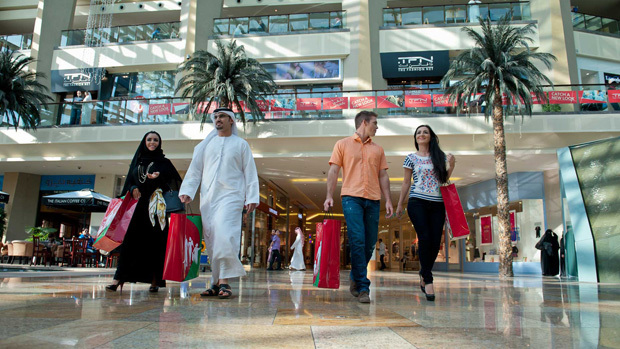 Dubai Summer Surprise (DSS)– Basically, this event is like an extended carnival geared towards family enjoyment, where thousands of fun activities are lined up both for the young as well as the old. The event includes a large number of cultural activities and competitions, including fashion shows, music and dancing. Since the DSS takes place during the summer, when most schools are out, there are a large number of fun stores, activities, demonstration and learning classes as well as competition for kids of all ages. Don’t be surprised if you bump into a number of people dressed as the official mascot – Modhesh, a cartoonish yellow character. 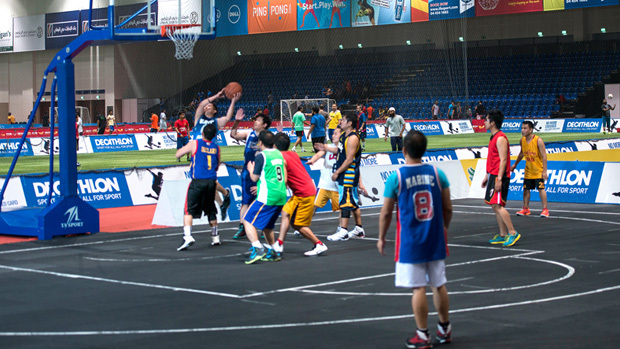 Dubai Sports World– Considered the Middle East’s largest indoor sports event, the Dubai Sports World is a two month longs sports extravaganza. In association with the Dubai Sports Council, this annual event boasts a large number of tournaments, play-offs, competitions and academies. Meant for professional pro athletes as well as amateur players, this particular event is aimed to foster and promote the love of sports at a grass root level. 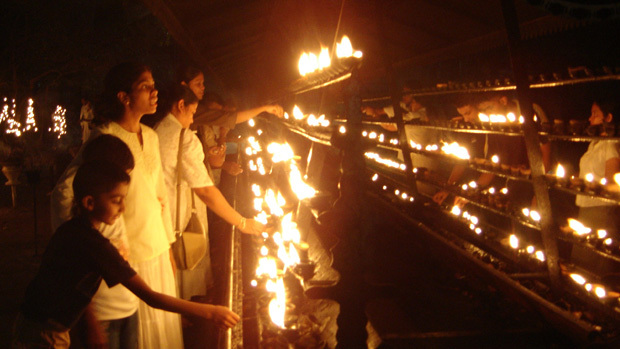 Esala Full Moon Poya– Arguably, the single most important Buddhist festival in Sri Lanka, this festival marks the day when Prince Siddhartha renounced his royal lifestyle, and the day his son Prince Rahula was born. Traditionally, this day is celebrated by families by visiting temples, offering prayers and flowers to Lord Buddha. 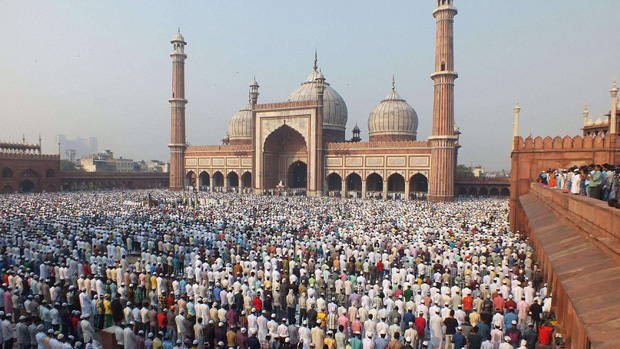 ← Eid-ul-fitr – the grandest Muslim festival!